All Auto Masters technicians are fully qualified to carry out all mechanical repairs. To discuss your requirements and obtain a costing, please contact the service manager at your nearest Auto Masters branch location. 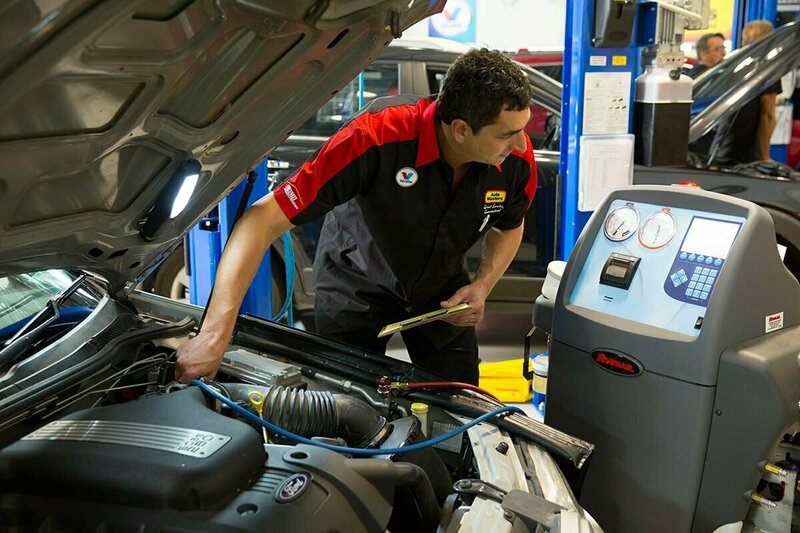 To discuss your requirements and obtain a costing, please contact the service manager at your nearest Auto Masters branch location.